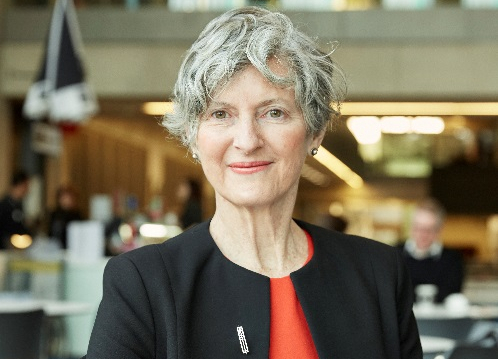 Professor Jennifer Watling is Pro-Vice Chancellor for International at Manchester Metropolitan University, and a member of the University Executive Group. Professor Watling leads on the long-term international vision for the university. This includes developing global partnerships, enhancing Transnational Education (TNE) activities, attracting international students, increasing staff and student mobility, and engaging international alumni. In addition, Professor Watling contributes more broadly to the overall leadership of the university. Prior to working at Manchester Metropolitan University, Professor Watling was Associate Dean (Research and Innovation) at Northumbria University from 2015 – 2016 and held a range of senior leadership roles at the University of Adelaide in Australia, including: Associate Dean International, Associate Dean Research and Head of the School of Earth and Environmental Sciences. She continues to hold visiting Professor status with the School of Biological Sciences, at the University of Adelaide. Professor Watling is an internationally recognised plant scientist and has published widely on photosynthesis, plant respiration, climate change, and plant responses to environmental stress. Her research has taken her to many parts of the globe, collaborating with colleagues in the UK, USA, Japan, China, Canada, Mexico, Africa, and Australia.